Absolutely gorgeous. 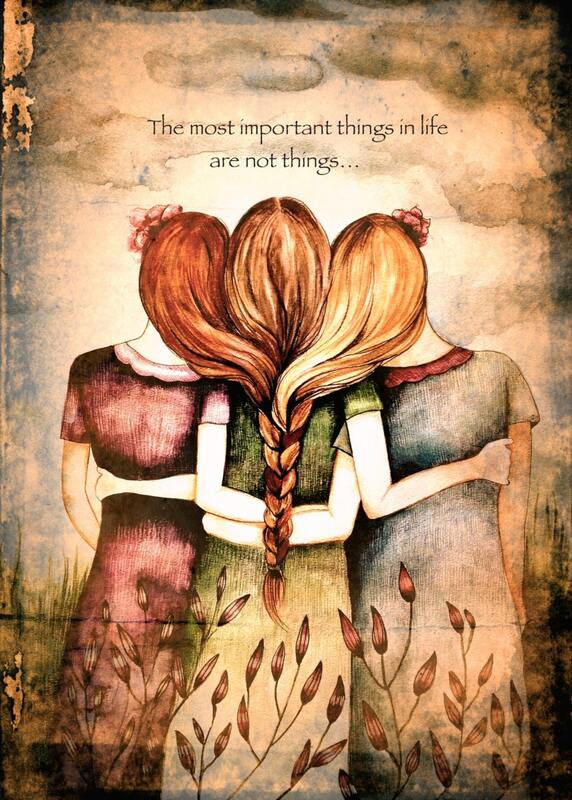 My two sisters loved the print of the three sisters with intertwined hair. The enclosed free greeting card was a nice surprise. Thank you!